Renting a car before the trip means to make it more comfortable. The car is a solution for many problems: freedom of movement, saving money on taxis and buses. But first of all it gives you a freedom to manage your time. That’s why car renting is becoming more and more popular in Armenia. Definitely, it’s the best way to explore this beautiful country. 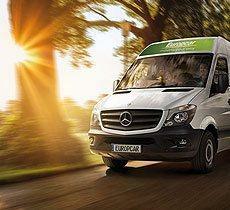 Why to choose Europcar Armenia? Europcar has been successfully engaged in car rental since 1949. The company owns more than 2800 car rental points in 143 countries one of which is in Armenia since 2011. For a short period of its existence, our company has become one of the leading companies in Armenia, as we offer you the most favorable conditions of renting and а high quality service. Lowest rates. Our prices are affordable to all of our customers. A wide choice of cars. Here you will find exactly what you are looking for. We always offer the high quality cars. A wide choice of extra accessories. We do everything to make your trip more comfortable. Before starting your trip you can order Wi Fi router, GPS navigator, child seat and etc. Fast registration. We will not make you wait too long. Your documents will be ready in a very short time. Personalized customer service. 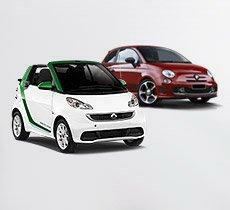 We will help you to choose a suitable car. 24 hours road assistance. Our team will provide technical and logistical support regardless of your location or time of the day. 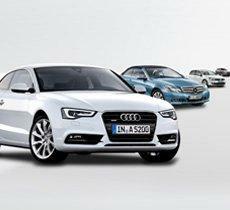 Rent your car with favorable conditions and enjoy your trip in Armenia.